Manufacturer Part Number D910205. 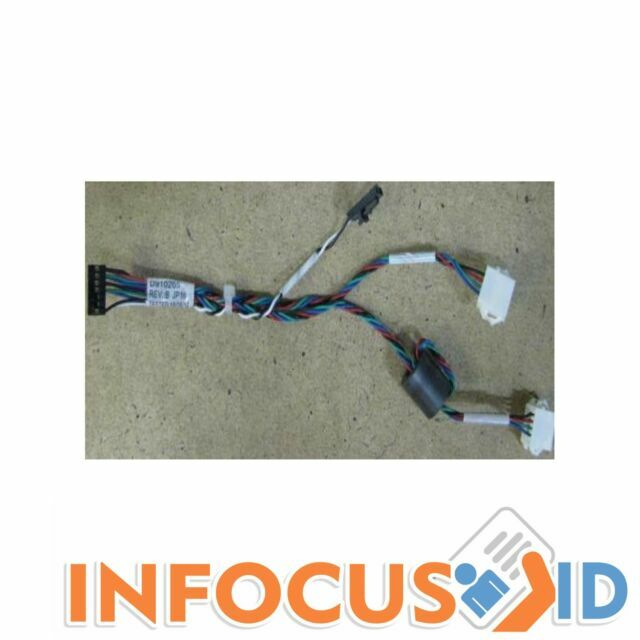 Genuine Lam Sensor Cable for HDP5000. Buy refurbished; save a fortune and the planet. Free remote ID card software training, saving you wasted hours of frustration.